NOW LEASING!! 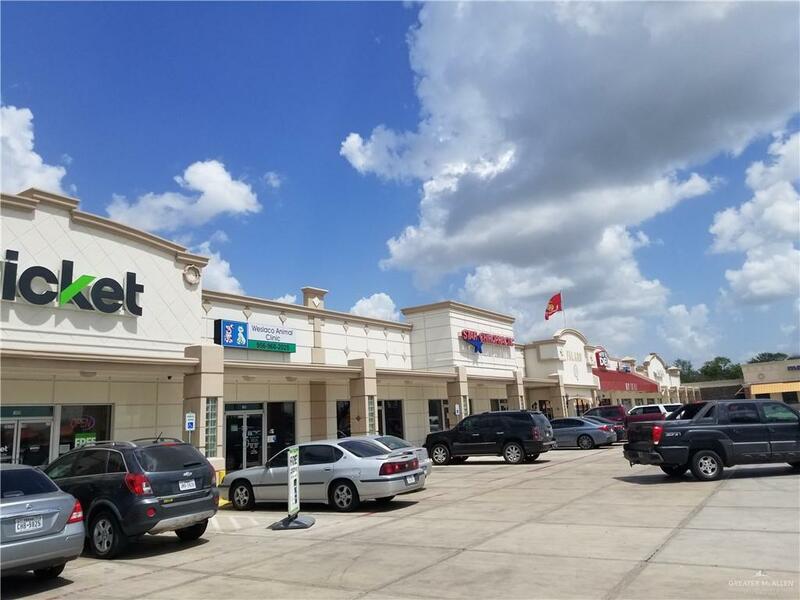 Pea Westgate Crossing center is a 20,095 square foot neighborhood shopping center in Weslaco, TX. The tenants consist of a mix of businesses. The property is strategically situated to enjoy excellent freeway visibility with high traffic counts. 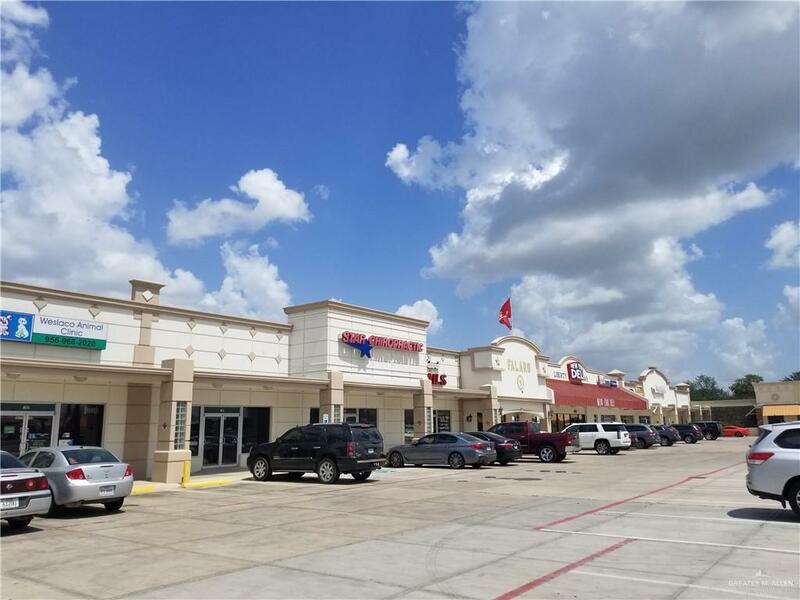 Shopping center is in close proximity to The Home Depot and other National and Regional retailers in the area such as IHOP, Chilis Grill & Bar, Raising Canes, Dennys, Slim Chickens, Chick-fil-A, Starbucks, Ross Dress for Less, Applebees, and an array of other services and restaurants. Suite is move in ready! !